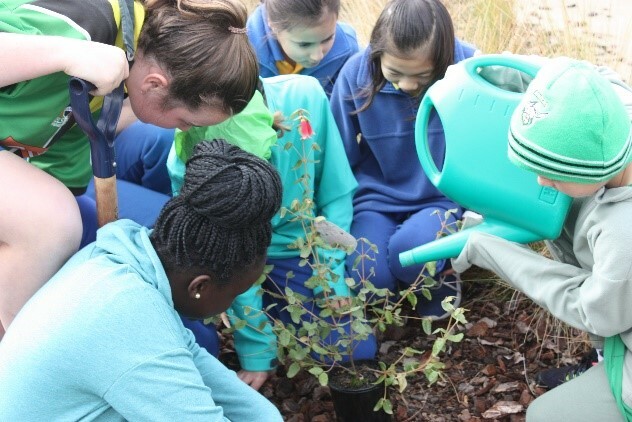 The Catholic nature of St Vincent’s emphasises the nurturing of a family spirit, which is experienced in the welcoming, inclusive and supportive school community. This family and community spirit is a defining characteristic of St Vincent’s. 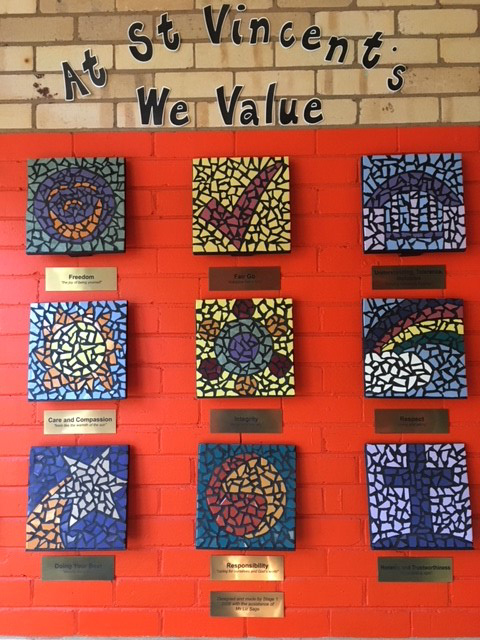 Our approach to Pastoral Care, through the implementation of Restorative Practice, permeates all aspects of life at St Vincent’s. All members of the school community accept they have a responsibility to ensure others feel safe, valued and happy. 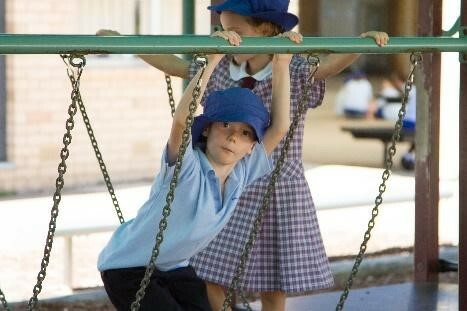 In accordance with the Federal Government's National Safe Schools Framework which informs our focus on Education and Wellbeing, we believe that child safety and wellbeing are enhanced when students feel connected to their school, have positive and respectful relationships with their peers and teachers, feel confident about their social and emotional skills and satisfied with their learning experiences at school. At St Vincent’s, our approach to pastoral care is structured around the principles of Restorative Practice. All staff are committed towards the building of a school community where the wellbeing of all students and staff is given the same priority as academic achievement. The management of children’s behaviour forms part of effective pastoral care at St Vincent’s and is articulated in our St Vincent’s Student Welfare and Behaviour Management Policy. It encourages children to learn from their mistakes, be aware of the consequences of their actions and consider the needs and rights of others. The school takes a firm, but fair stance on behaviour management, working in close partnership with families. Children are encouraged to exercise self-discipline, respect and courtesy, and take pride in themselves, their work and their school. Sometimes students find it challenging to live up to these expectations and we have a well-developed system of responses to challenging behaviour that helps students to participate more positively as a member of the St Vincent’s Community. We always work closely with families to support these students. Where student behaviour has impacted on others and their relationships we implement Restorative Practices that promote empathy and healing. 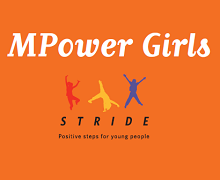 We implement the Social-Emotional Learning (SEL) Programs: You Can Do It; Rock and Water and MPower girls giving students the tools to excel in and out of the classroom. As a result, we see our students progress to self-awareness, and increased self-confidence and social functioning. 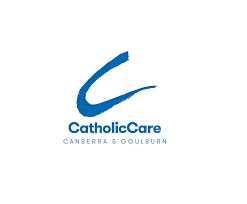 Catholic Care provides the school with the services of a Counsellor on a regular basis. The Counsellor will assist children and their families. Parents and teachers may request the assistance of the Counsellor. To support our students with English as an Additional Language and/or Dialect (EAL/D) we provide a Preview Club one afternoon each week where students receive support in their learning and have an opportunity to preview the class work for the following week. The Buddy program at St Vincent’s has been a part of school life for many years. 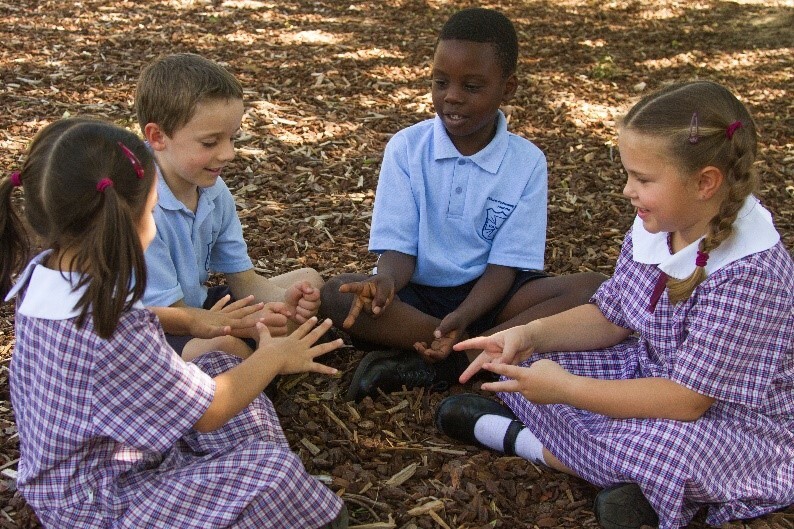 The aim of the program is to develop, support and nurture peer relationships from Kinder to Year 6. The senior students take on the role of buddy to a student in Kindergarten. Time is spent together establishing positive relationships and assisting younger students with more complex tasks. 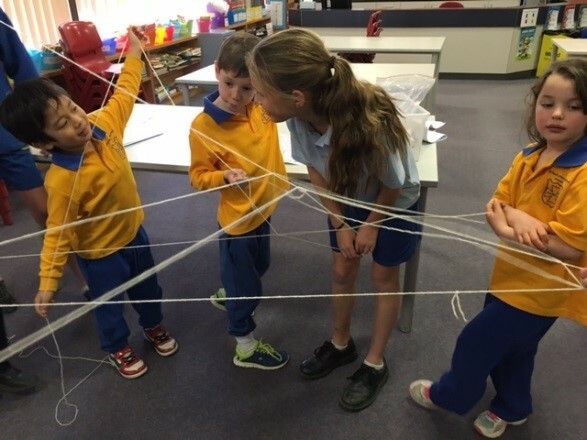 Throughout their time at St Vincent’s, students develop their collaborative and leadership skills. This culminates in the opportunity to be a school leader in Year 6. 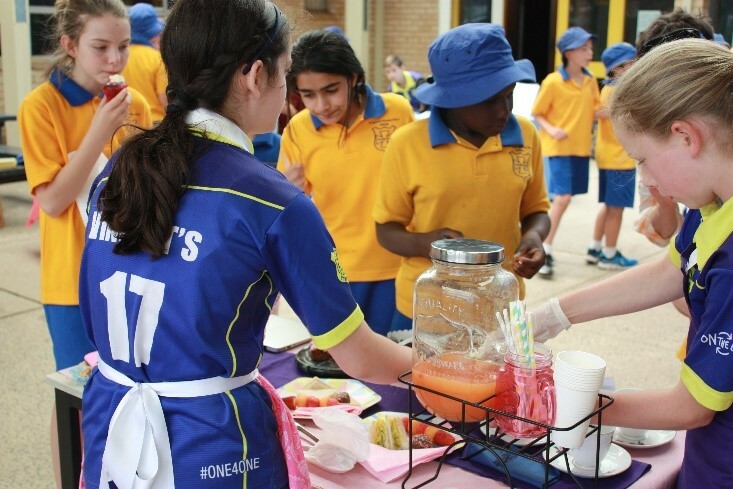 The aim of the Student Leadership Program is to ensure that all Year 6 students become involved and adopt meaningful roles within the school community. Good student leadership is about relationships. Students reach out to others, set a good example and show others the best ‘in them’. At St Vincent’s Leadership is generosity in action - it respects others and is service oriented. Each morning our Year 6 leaders lead our daily gathering. All Year 6 students are mentored in how to conduct tours, organise and lead assemblies and liturgies. Through their selected role of leadership, they plan for and participate in outreach to the community, lead teams at sporting events and mentor younger students. We are proud to be a ‘Waste Wise’ school. We encourage staff, students and community alike to discuss recycling at home and look at ways of reducing unnecessary landfill-bound material. We recognise that most of our “rubbish” can, in fact, be reused and recycled if we take the time and make the effort to think about what we’re doing. 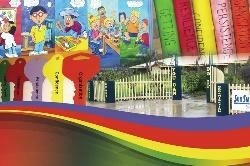 The maintenance of the recycling process in the school will be the responsibility of the all staff and students. Each classroom and the staff room contains four waste disposal bins. 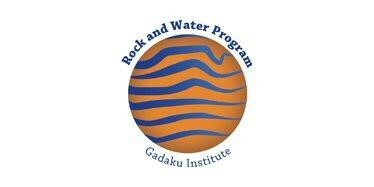 The continuing education of the students regarding our Waste Wise Program is a priority. The community garden has the purpose of bringing together students and community members to through the growing of vegetables and herbs. The garden provides an outdoor learning space that helps children learn in a fun and interactive way, whilst also providing nurturing organic vegetables. 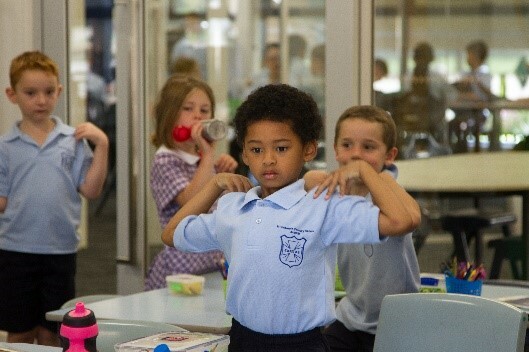 We are proud to support the ACT Government's Fresh Tastes initiative that is helping schools make healthy food and drinks a bigger part of everyday life for Canberra’s kids. As a participant in this program your child will be learning about healthy eating, waste-free lunchboxes, and doing cooking and growing activities with fresh food.